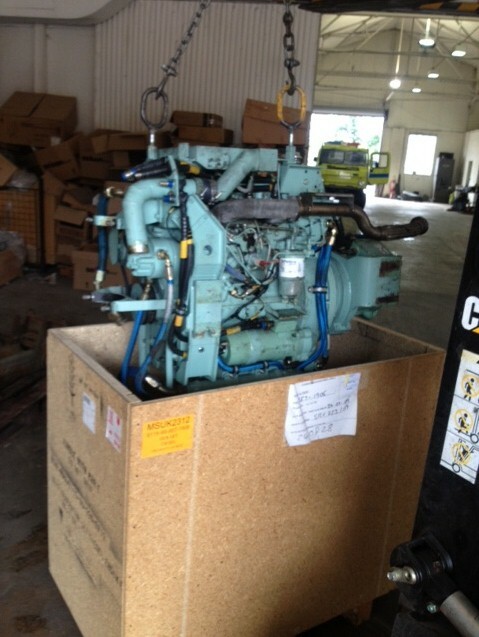 This 51 horsepower 4-cylinder diesel gives you reliable, durable and safe performance with compact size and low weight. 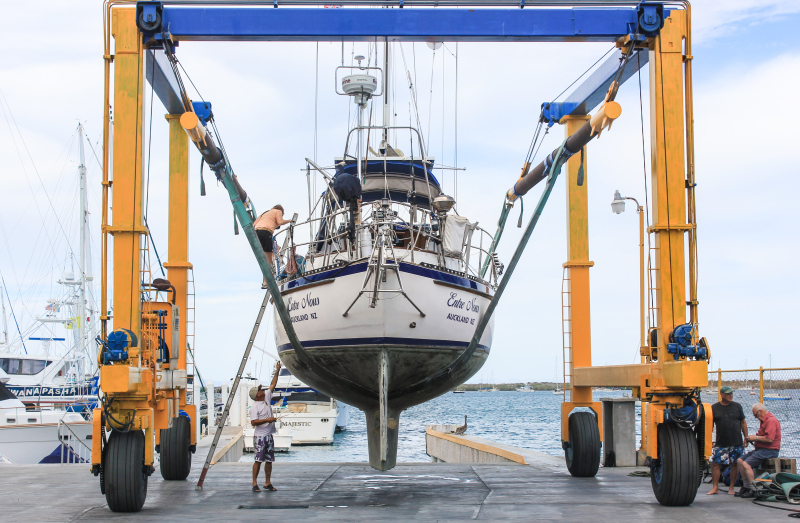 A rotary distributor-type fuel-injection system provides even fuel feed for smooth performance. An automatic advance and retard mechanism ensures fast starts and quick acceleration throughout the speed range. 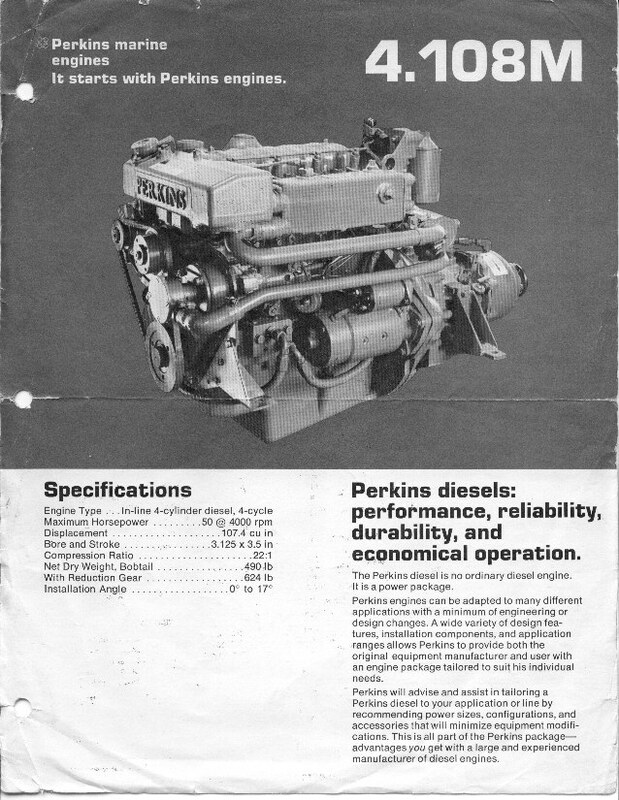 And the Perkins "H" pre-combustion system means clean burning, top fuel economy. 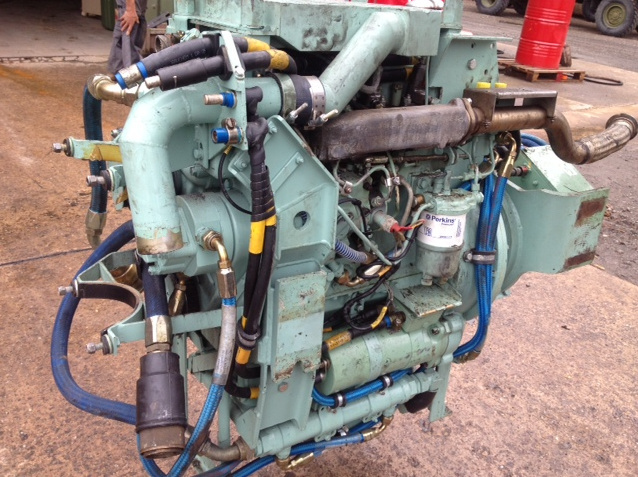 Perkins 4108 diesels are designed for smooth, vibration free running and are also designed for dependability with features like a closed freshwater cooling system to minimize corrosion. * All of the clients who buy these for at the moment for fitting into small boats!!! The 4.108 is an auxiliary engine that provides plenty of clean, economical power when you need it and it doesn't get in your way when you don't. All boxed direct from MOD. they have been used as an auxiliary engine which means they are only run for starting the main engine on a tank. 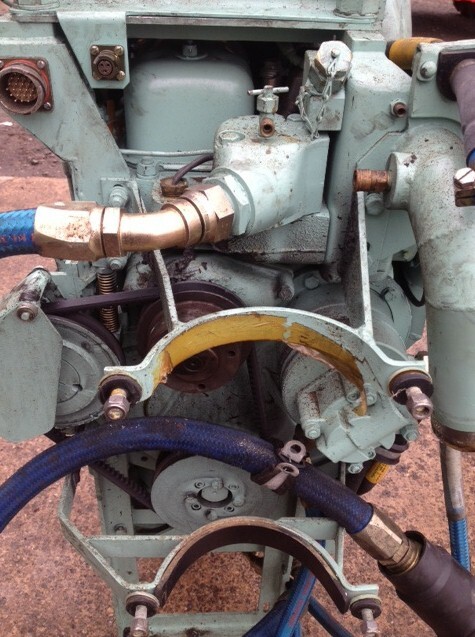 The perkins engine has its own starter motor fitted on the engine!!! 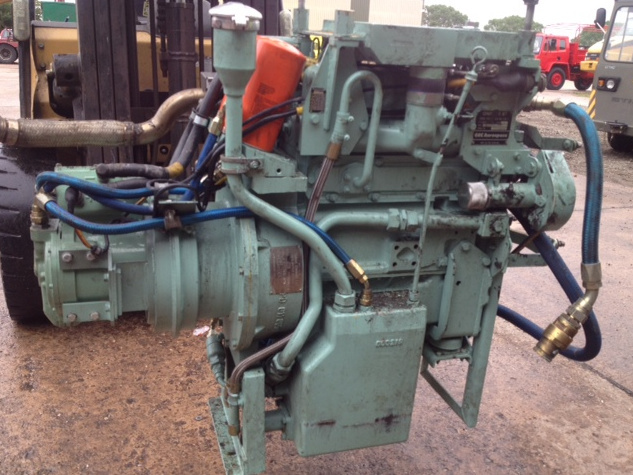 Engine Type: In-line 4-cylinder diesel, 4 cycle. Bore and Stroke: 3.125 x 3.5 in. Power Take Off: Up to 20 lb. ft. max. Installation Angle: Max static angle 17° allowing further 3° underway. Net Dry Weight-Less Gear: 464 lb. 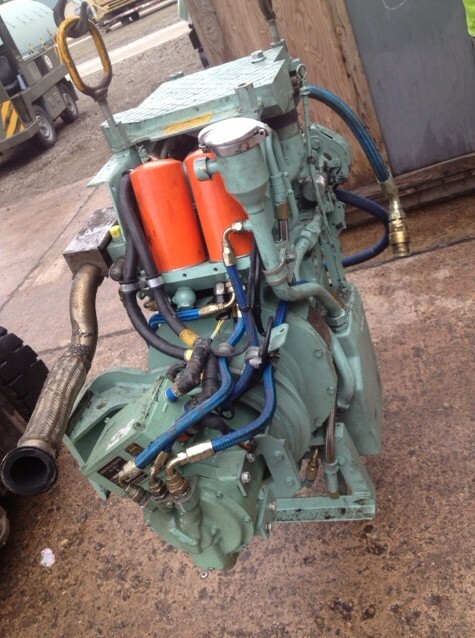 Perkins engines are very reliable and is quite easy to get spares for them!!! !